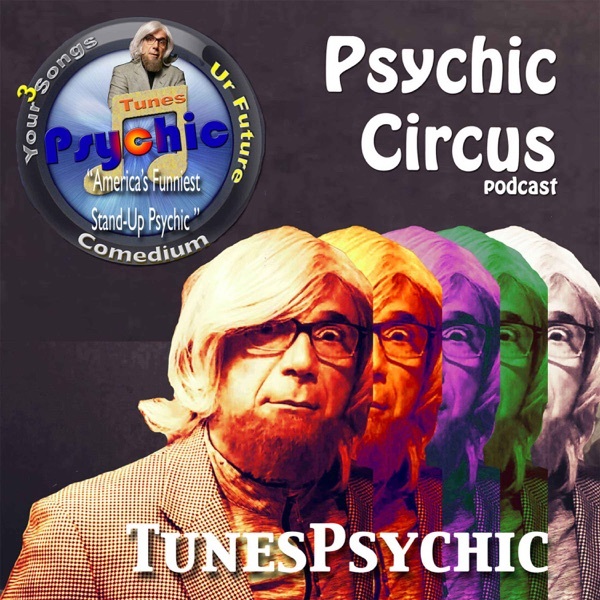 2019 Predictions SHOW Lars Guests with Patrick & Putney to review his year end predictions for 2018 (100% accurate) and make new predictions for 2019. He also talks with WGN Radio's Patti Vazquez about past lives. Caller Kathy will need crayons to save her marriage, Lars explains his psychic gift comes from Nikola Tesla's secret journals, and Paula belongs in the woods. All on one mystical, hilarious show.